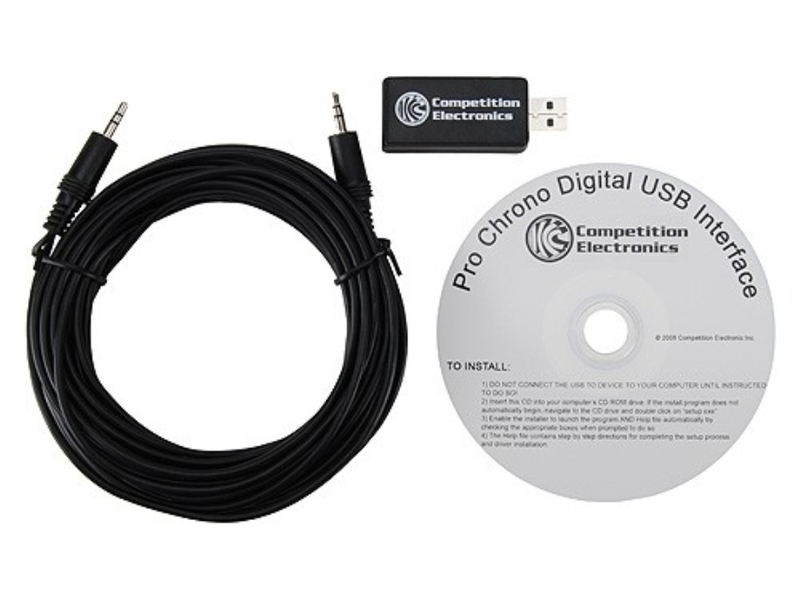 Ive had a pro chrono digital for a while now, works great and is very easy to use. Only downside is when using it at the club range its a pain to switch strings etc. So i picked up the usb interface software for it. Took the laptop out sunday with me and set everything up was overcast and cold 30*, Worked flawlessly! By far one of the best buys yet, very easy to use all it really does is interface with the chrono for control and visuals. It doesent save any data but you can export it. I didnt try the export thing but i will next time. So if you have or need a chrono i suggest the digi and the usb interface works great. I'm going out of this world the same way I came in... naked, kicking, screaming, and covered in blood and vaginal secretions. For any of the DIYers out there, DIY ProChrono Dongle. I would have just ordered one if would had been instock when I was looking for one. Eh, i like tinkering and a DIY one cost me $20-$25 for parts. Will post up pics there with the parts list I used once I get it buttoned up. I really enjoy having a remote display on my Beta Chrony. It saved me some money too. It turns out that the brains are all in the display. That makes the rest of the Chrony dirt cheap. Mister 460 S&W did not play nicely with Mister Chrony. After a $45 counseling session (read: new Chrony minus the display) everybody gets along much better now. Don't forget to use wooden dowels vs. the metal ones so if you do hit a rod it doesn't jack things up. What tablet are you using? I have been looking at netbooks and such so i dont need to hump my laptop out to the range all the time.